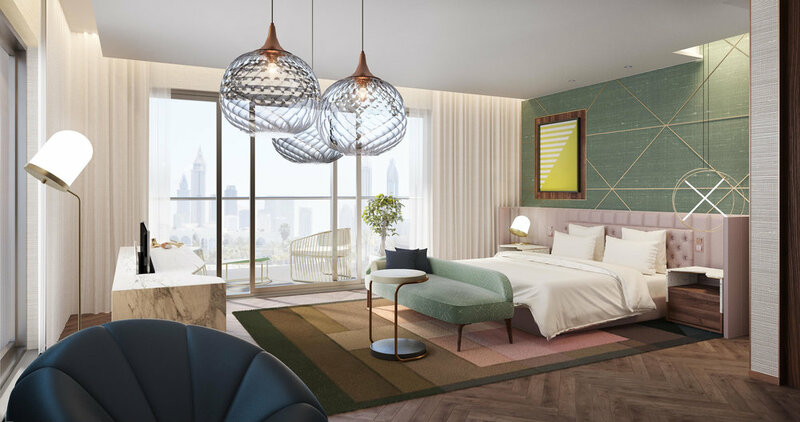 Located in La Mer, the latest seaside development of Jumeirah Beach adds this new branded boutique 5-star hotel to the seafront. 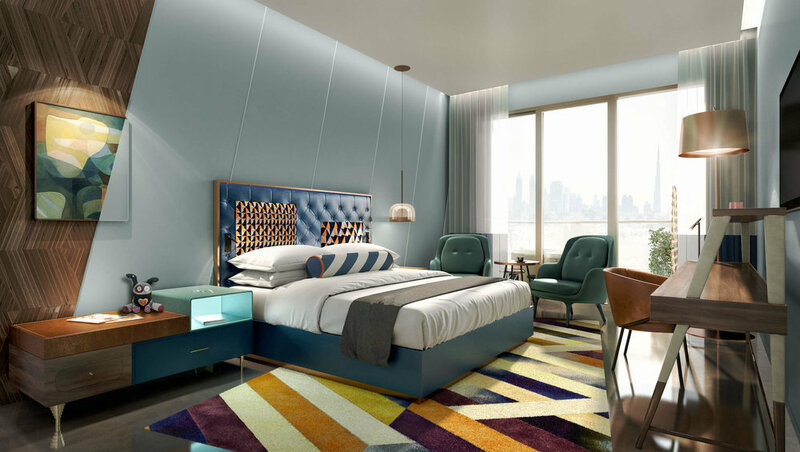 Our design frames pristine views of the Arabian Gulf and Dubai’s iconic skyline in a mix of color and local details. Creating an iconic lobby, two restaurants, spa, specialty studios for meetings and 150 various guest room s and suites, our team has solidified a completely new type of luxury for the creative class.